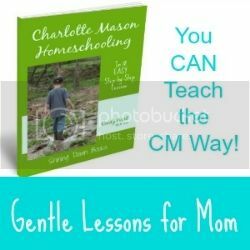 For years, our homeschool mornings have begun on a note of family time. Those mornings gathered around the table at the start of each day have been such a blessing. And…as some of my children are moving out of our homeschool as of late, the memories I have of all of us gathered joyfully together at the start of our day are precious. Morning time has set the tone for our school days, given the children some common ground in lessons, and allowed us the daily opportunity to worship together. It’s also been a wonderful way for me to “kill several birds with one stone” as morning time lends itself to teaching several subjects in a relatively short amount of time. We always begin our day in the Bible. We try to play at least one brain training game to wake us up for a day full of learning. We make a good attempt to focus on some learning that brings beauty into our lives. I’ve written before about our Bible plan and brain training, but I’m not sure I’ve ever written much on the beauty of learning. 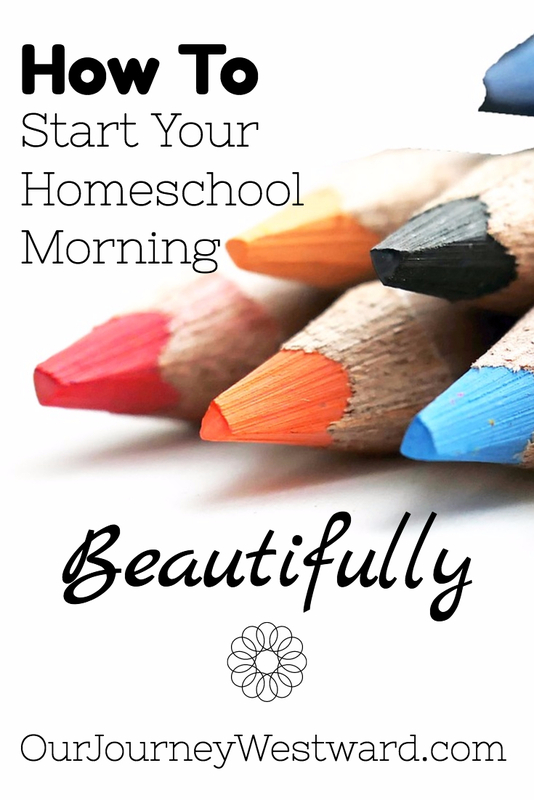 I hope it’s pretty obvious that Bible time and the prayer and/or worship that comes from it should be considered a beautiful way to start your homeschool day. What other things can be considered as beautiful? Opinions may vary, but I like to think of Philippians 4:8 when I decide how to add beauty to our school day. So, besides our Bible time (which clearly is the perfect way to live out this verse), I tend to dwell on a few other things that lend themselves well to many of the characteristics listed: nature study, music, art, poetry, and living literature. Of course, this is just my interpretation of what we might “think on” in order to focus on beautiful things. Yours might be different and that’s entirely okay. I should mention very clearly that I work hard to focus on beautiful things because our family struggles with living a Philippians 4:8 life. We all seem to be hardwired to lean toward negativity, worry, and defeat – so a good, heaping dose of “think on these things” is like a daily vitamin of sorts for us. Every day isn’t beautiful around here. Don’t let my gushing about morning time lead you to believe everything is joyfully and seamlessly running on all cylinders all the time. Nope. There are days, weeks, even months when morning time seems to hit bump after bump for one reason or another. Usually, the main reason is my lack of planning. I’ll be honest, though, after 17+ years of homeschooling I don’t always enjoy planning like I used to. It’s also a little harder to be consistent now that I’m really only doing morning time with one kiddo. The oldest joins us for Bible time and the brain training game, but moves into his own high school day while the 5th grader and I continue on. Prepared morning time plans have saved me more often than not these days. I am in love with the simple, yet thorough, morning time plans that Jessica Lawton and Pam Barnhill have put together. 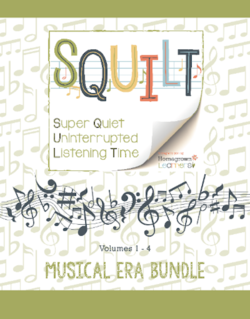 Each new guide provides 7-10 weeks of themed morning time plans that include nature study, poetry, music, art, literature ideas, and a few other goodies. Besides our daily Bible reading and brain training game, all the beautiful things of morning time are noted for me! My only job is to “do the next thing.” It’s been refreshing. 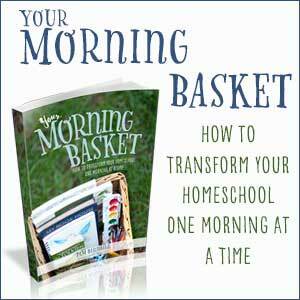 The morning time guides teach clearly how to start your homeschool morning time if you’ve this is your first go-around. 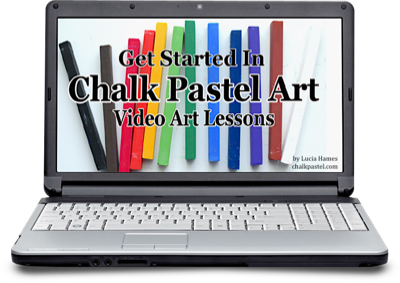 Pam frequently includes NaturExplorers, Chalk Pastel, and SQUILT lessons as part of her plans. 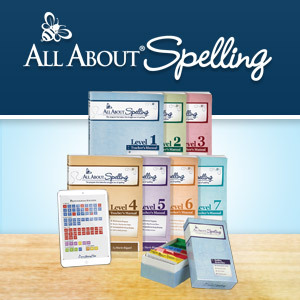 Not only are those beloved homeschool curriculum companies, but you’ll be left with tons of extra science, art, and music curriculum that can take you way beyond morning time if you desire! I’d love to hear about your morning time! 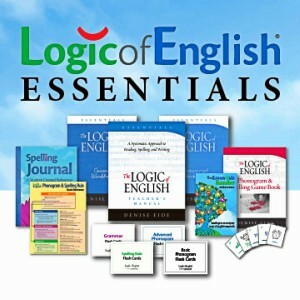 What does it look like in your homeschool? Is there a way to preview a days schedule for the “back to school backpack”? 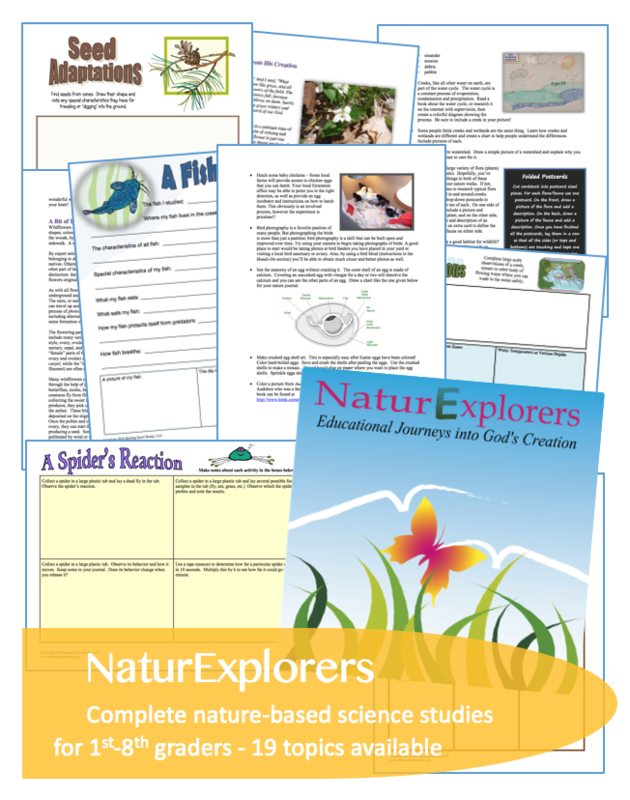 I just purchased several of your nature studies in your last sale including the one in the bundle. I just want to be sure I truly need the bundle before purchasing. Thank you! That is just what I was needing!